Well, one of those pesky remakes we all love to complain about has been farted out into the universe. It’s none other than Point Break, the classic 1991 film starring Keanu Reeves and Patrick Swayze. My monocle is ready and waiting to examine this trailer. I also have a small shot of Jameson in arm’s reach in case I need my medicines for what I am about to see. In the original movie, Keanu Reeves plays Johnny Utah, a newbie FBI agent who is assigned to a bank robbery investigation. The suspects are a team of surfers, led by Bodhi (Swayze.) Johnny goes undercover to become a part of their gang and ends up bonding with Bodhi. Forbidden romance! Some things, like the two main characters’ names are the same, but the remake has a far more serious vibe. Johnny does go undercover to infiltrate Bodhi’s squad, but they engage in many more extreme sports activities than just surfing and skydiving. Will we see some intense parkour? More importantly, where are the president masks? The charming catchphrases? When it gets down to it, the real thing that’s going to be missing is the magic between Keanu and Patrick. You can’t recreate that kind of ‘90s bromance. 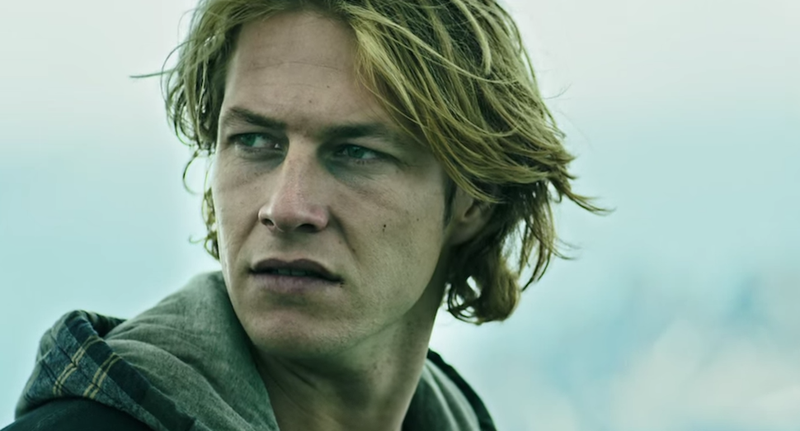 Now I know why there’s this vibe—Ericson Core, the cinematographer of 2001’s The Fast and the Furious, is the director of this Point Break remake. Of course, we have to point out that the two have the same premise—cop/agent goes undercover to infiltrate suspected criminals, ends up becoming BFFs, etc. Still, I’ve got my eye on you. Let me take that Jameson now.